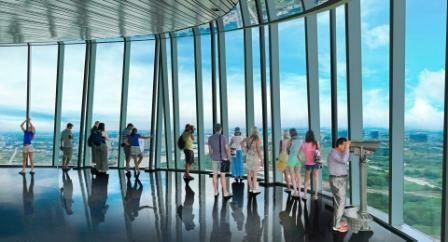 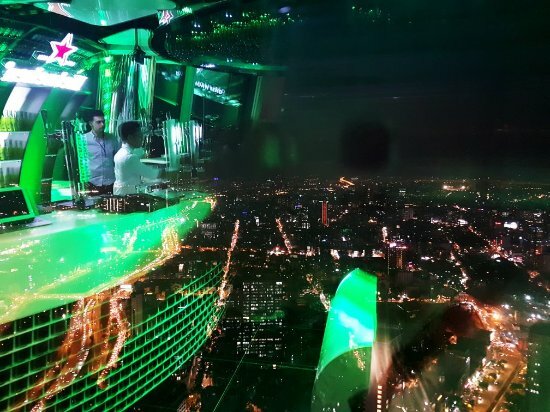 Have you ever seen Saigon from the top of the city? 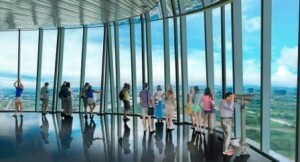 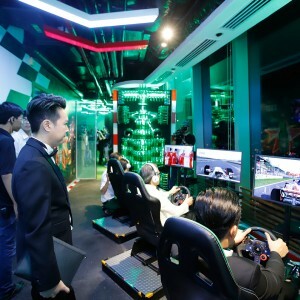 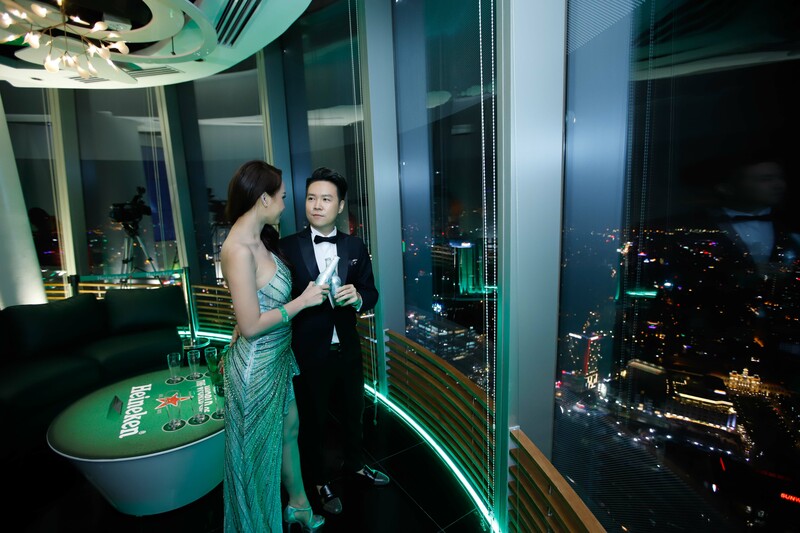 Come to Saigon Skydeck and enjoy the nicest 360 degree view of Sai Gon from the 49th floor with interactive and informative displays to find interesting information about your beloved city and freely use the binoculars to enjoy the wonderful view. Let’s continue with the journey The World of Heineken to discover the long history of the prosperous Heineken’s empire since 1873, explore professional brewing process of Heineken from 3 natural materials: Distilled water, barley, hops and the special A-yeast, be “boiled” into beer in 4D movie experience, enjoy the racing games and also learn how to pour beer in Star Serve standards. 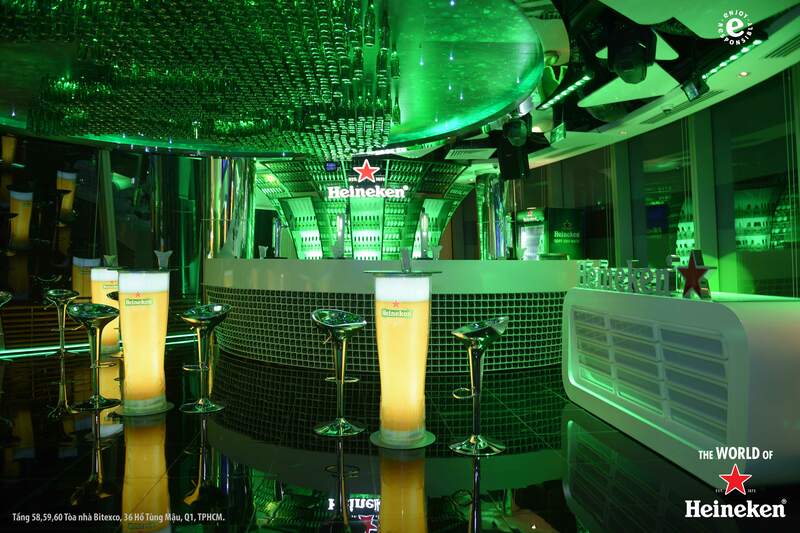 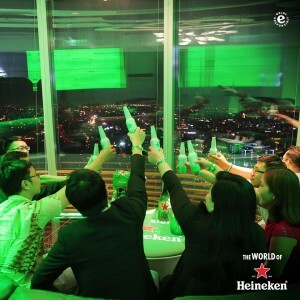 And after all, enjoy the best beer at highest official Heineken bar.